It’s been a really hectic few days for me which has meant a lot less time for reading this week. I’ve only had some short grabs of time to quickly pick up a book and dive in to a fictional world, there’s just been too much going on in the real one! When you’re reading this, I shall be exploring the beautiful city of Paris on my first ever trip there. Ooh la la! Why am I telling you this stuff? 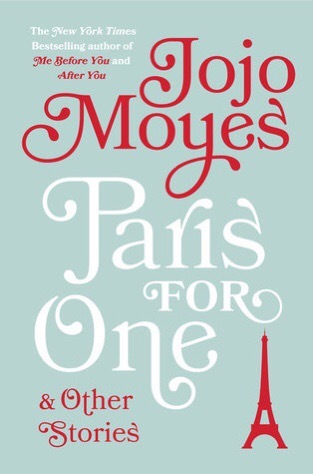 Well, both points are linked to this week’s book, Paris for One and Other Stories by Jojo Moyes. 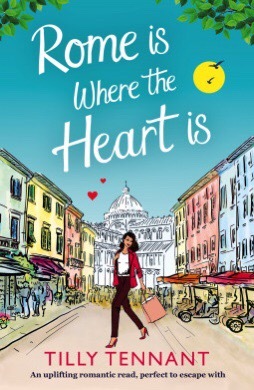 A perfect novella & collection of short stories for when your reading time is limited to tiny bursts of literary lushness and your mind is on a trip to the city of love! I’ve made no secret of the fact that I’m not usually a fan of the novella, even less so of the short story. As a reader I just find it a bit clunky and by the time I’ve got to know the characters the story is over. I always want more! This is purely personal preference, I know some folks adore this style. I am however, a massive Jojo Moyes fan, which combined with my lack of available reading time this week meant that I absolutely loved this collection. It was a perfect romantic choice for this week and I could happily finish a story in one of my little mini nuggets of reading time, thanks Netgalley! 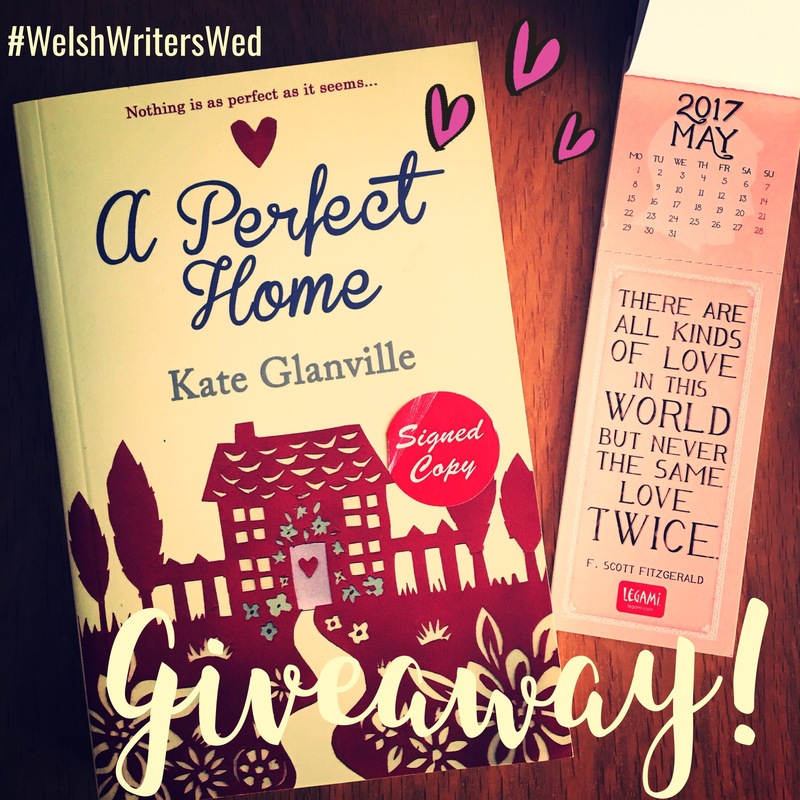 Some of the other shorter stories I enjoyed more than others, but overall this is a tidy little collection of romance to cwtch up with. Get your copy here, four cwtches! 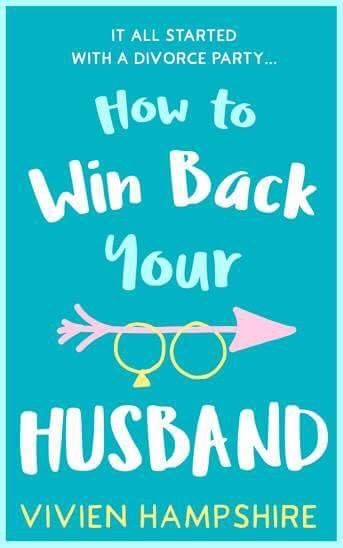 After finishing a couple of twisty and tense reads I fancied something a little more gentle and a little less terrifying this week so I opted for “How to win back your husband” by Vivien Hampshire. Thanks to Netgalley for the copy to cwtch up with & review honestly. But with only 30 days until the divorce is finalised, can she win him back in time? 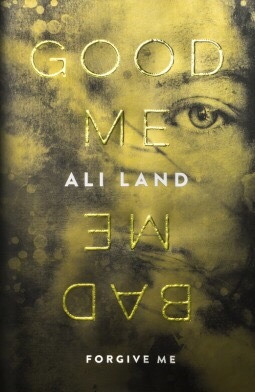 Compared to a few recent reads, the lack of crime and terror in this story doesn’t necessarily equate to a lack of feeling the feels; this is a really emotional book. There are some really tender moments amongst the more light-hearted feelgood stuff and I loved both Nicci & Mark’s honesty. The 30 days thing is a bit daft & not really necessary to drive the story forward but I can see why it was used. There’s also a little plot reveal that I wasn’t expecting which leads to a really satisfying ending. 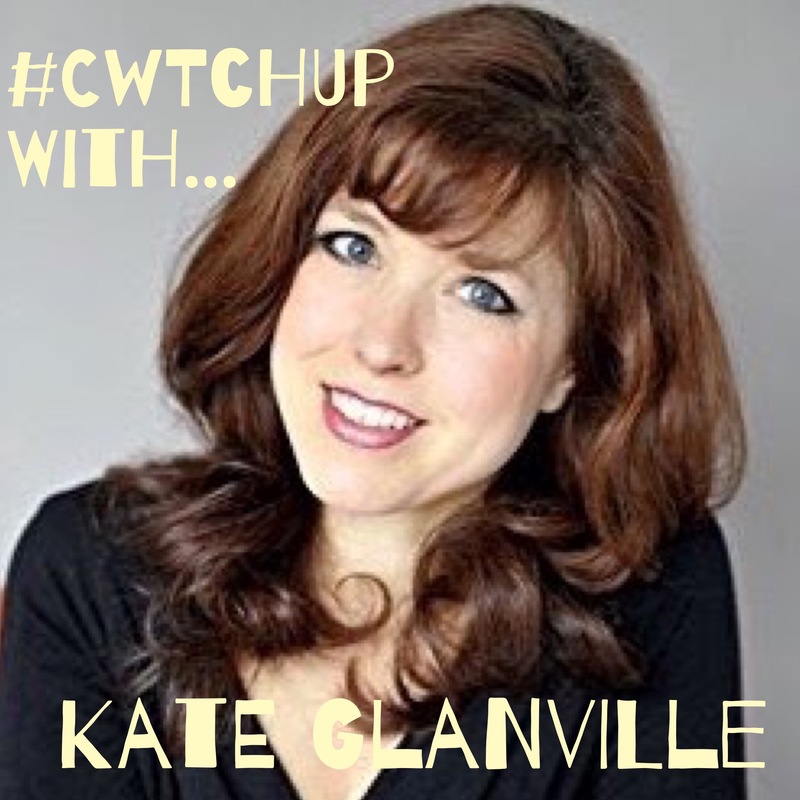 A lovely choice for this week, five cwtches!